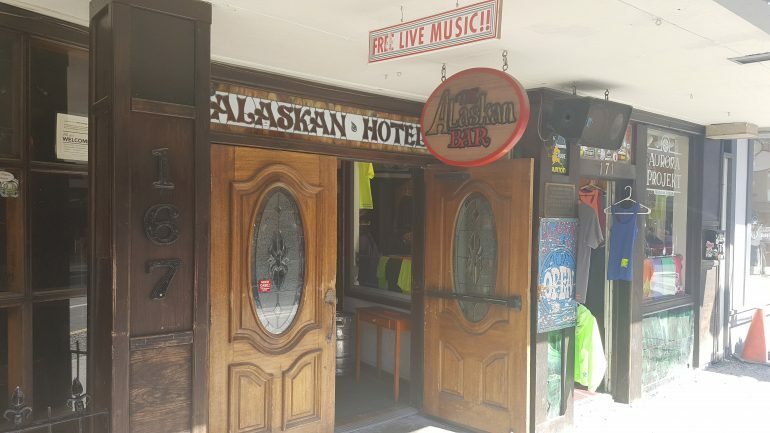 On the ground floor of The Alaskan Hotel, in the heart of downtown Juneau, you will find The Alaskan Bar. The Alaskan offers a lively hometown atmosphere popular with the locals, especially in the summertime. 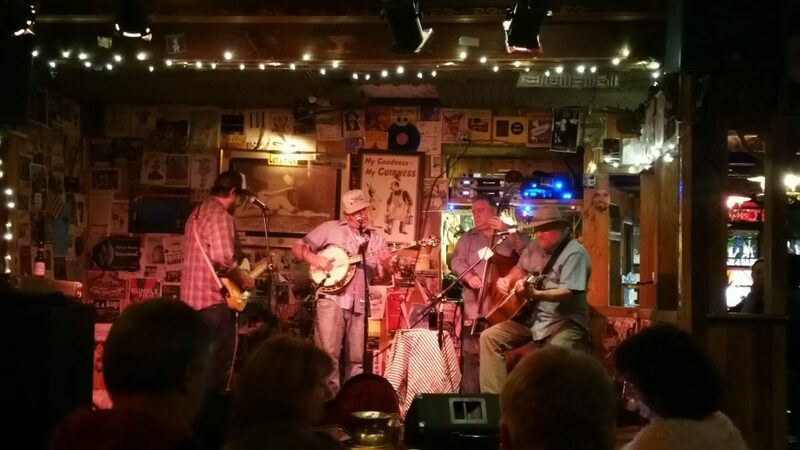 The house band rocks the house with old time country and rock classics. There is even a dance floor on which to dance to “King of the Road” and plenty of seating for those who would just rather drink a beer and tap the foot. 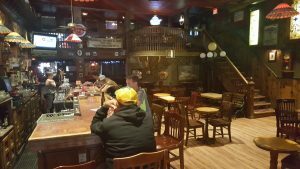 The historical bar features a full host of Alaskan beers and fully stocked bar. The establishment evokes an atmosphere of frontier history. One can only imagine the old miners stopping in for a cold one after a long day. If you find yourself in need of relief you can go next door to the Alaskan Hotel and get yourself a room. The staff is friendly and ready to serve you a drink. The only drawback is that the popular band draws quite the crowd so get there early to grab your seat!